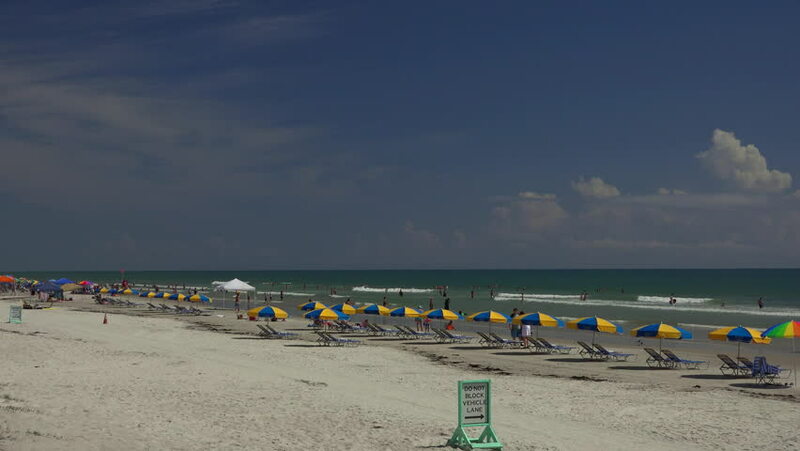 Beach umbrellas along Daytona Beach looking north. Early morning. hd00:10MOSCOW, RUSSIA - APRIL 15, 2015: Spotters take photos at the Sheremetyevo airport. Sheremetyevo is the second-largest airport in Russia, after Domodedovo. hd00:10Sitges, Spain - November 22, 2018: Color footage of a restaurant by the sea in Sitges, Spain. 4k00:06Airplane taking off from the international airport of Madeira island, October 2018. 4k00:23Time Lapse footage of a busy Truck Stop's fuel bays on 12/09/16 in La Salle, Illinois, USA.